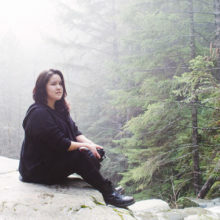 Sarah Étoile is a First Nations Creative from Port Alberni. She takes pride in being both Kwakwaka’wakw and Nuu-chah-nulth. She was raised by her father and grandparents. All who taught and raised her with First Nations values; language, culture, and traditions. Sarah holds these values very closely and respectfully shares them with modern technology. In recent years, Sarah has been involved in eco-tourism. It started with exploring the valley and taking photos. 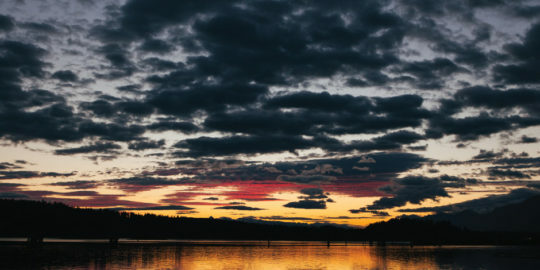 She then worked with The Heart of Vancouver Island as content creator and events manager. Sarah also graduated from Vancouver Island University with a certificate in Adventure and Recreation Tourism. All these experiences have helped Sarah as an individual, entrepreneur, and with her project The Greater Connection.